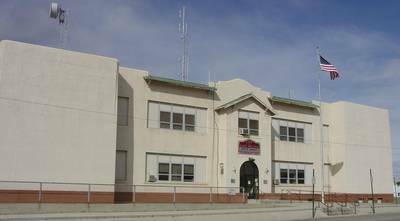 East Helena's Old School Building Which Now Houses City Hall. East Helena owes its existence to Samuel Hauser, a pioneer capitalist who constructed a large smelter a few miles east of Helena in 1888. The facility grew to become a major industrial site, one of the world's last and largest lead processing operations. It closed in recent years but the community has become part of the population center in and around the Helena Valley. 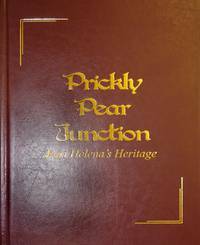 East Helena recently published this extensive local history. It includes a review of the smelter operations as well as significant events and family histories.